PLUSH VELVET METAL BUSINESS CARDS feel it! Full colour printing on premium 450gsm thick board, 1 or 2 sides. Plush Velvet matt lamination on both sides. 1 or 2 sides Metallic Gold. 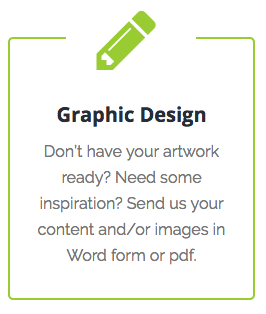 Looking for a great graphic design service? Our graphic design service in Sydney will look after your business card design as well as other publications and marketing collateral. 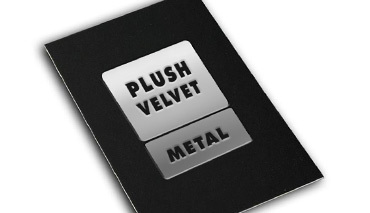 Printing metallic silver or gold foil only adds to the luxurious feel.